The SkyTrak launch monitor will increase in price on 1 January 2017 by £100 to £1,895. SkyCaddie is also running a promotion allowing customers to benefit from a £200 reduction on the Game Improvement software and Protective Case, with an offer code they can claim from their local SkyTrak Showcase Dealer. In 2017, SkyTrak will include deals with five leading golf software companies giving access to over 100,000 courses via the simulation technology. Customers can use a 0% finance deal when purchasing the product, which is increasing in price because of the fall in the pound post-Brexit. 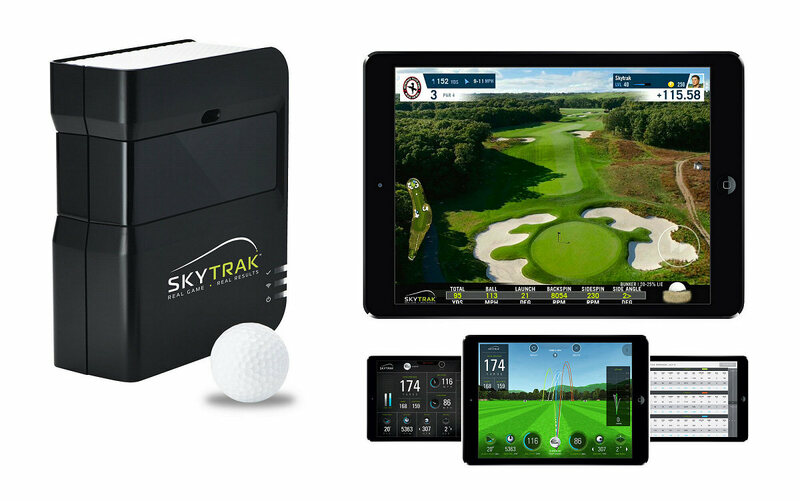 GolfMagic uses SkyTrak for all its testing due to its reliability, ease of use and transportation, and accuracy. Head to the SkyTrak website for more.